We will be featuring several FLASH Giveways and 1 HUGE Rafflecopter Giveaway over the next few days! We are amazed at where this book journey has taken us. It has been a whirlwind 2+ years filled with amazing books and fantastic friends and more than a few nearly-sleepless nights. But, above all, it has been FUN! Thank you for coming on this book blogging journey with us, we look forward to many, many more years of fun and reading! 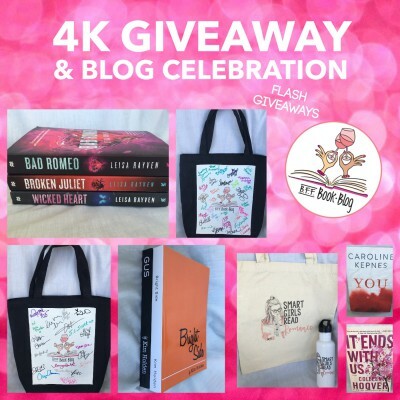 August 28-September 3 we will have several FLASH Giveaways on our BFF Book Blog Facebook Page this will celebrate our 4,000+ Facebook Followers. Visit Daily to enter to win. 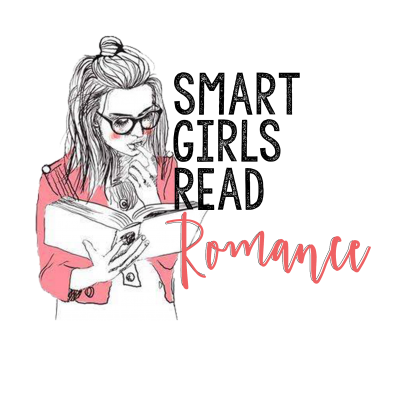 We’ll have signed books, multi-author signed tote bags, and Smart Girls Read Romance Swag. 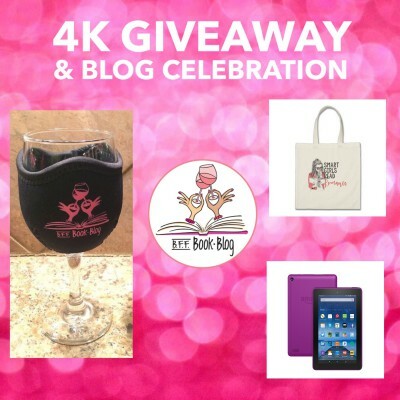 Be sure to enter our HUGE 4K Giveaway and Celebration Rafflecopter Giveaway! 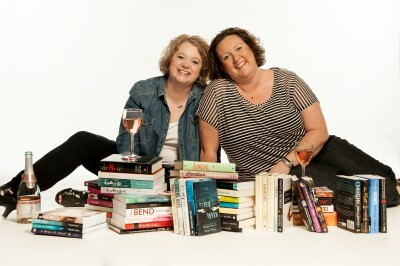 Visit all of our social media sites and some of our favorite authors and friends! Of course, if you’re visiting a Facebook page, please give them a Like as well. Thanks again for visiting and supporting the BFF Book Blog!